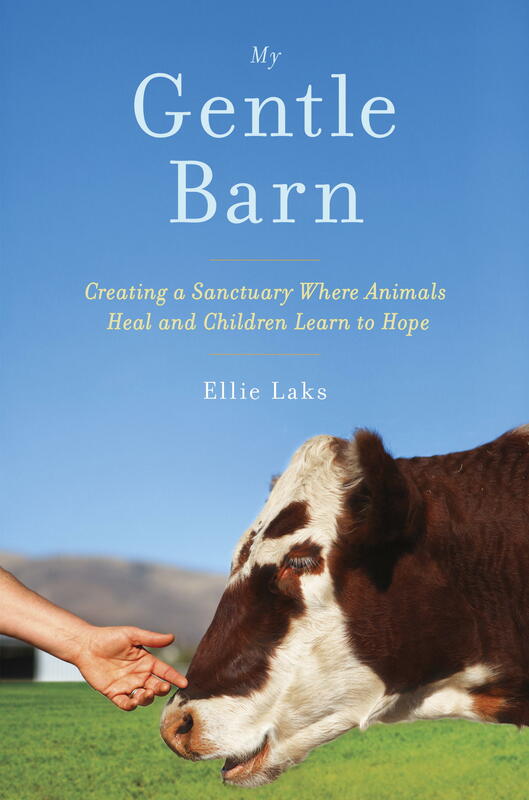 Very excited to be approaching the on-sale date for the book I collaborated on: Ellie Laks’s memoir, My Gentle Barn. It comes out officially on March 25, but it’s available for preorder at the usual retail sites. You’ll find links HERE (you’ll have to scroll down a bit). If you’d like to read advanced reviews, check out Good Reads. This entry was posted in Memoir Writing, Uncategorized and tagged autobiography, Ellie Laks, getting published, Memoir. Thanks, Sharon! We’re very excited after 9 months (OK, a year) of labor to bring this baby into the world. Thanks for stopping by.